step process. It is a treatment system that utilizes a moderate strength glycolic acid to improve skin condition and appearance. The MicroPeel Plus is a procedure that stimulates cellular turnover through the application of salicylic acid. Find 15 minutes, and enjoy beautiful, more youthful looking skin. Call us today to schedule! 775.329.3100. The proof is in the photos. Considering a treatment at Reno Vein Clinic? Check out a few of our previous success stories, and you’ll quickly see that we are the best option. CLICK HERE and contact us at any time if you have any questions. 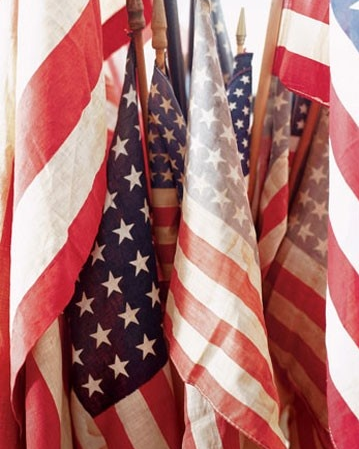 Wishing you a wonderful 4th of July tomorrow!